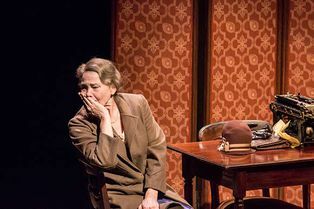 Tennessee Williams’ classic play bursts back on to the West End stage after a Tony Award-winning run on Broadway. Recently nominated for 7 Olivier Awards, this stylish production is directed by John Tiffany. 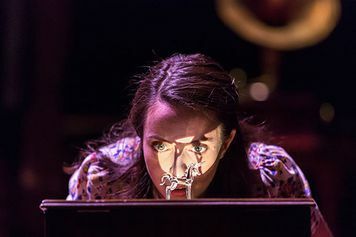 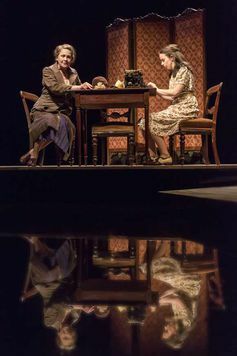 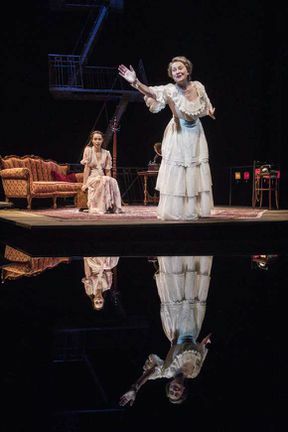 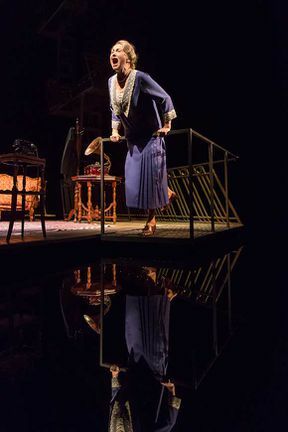 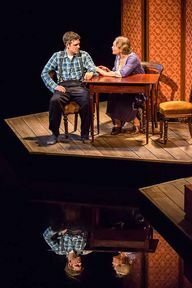 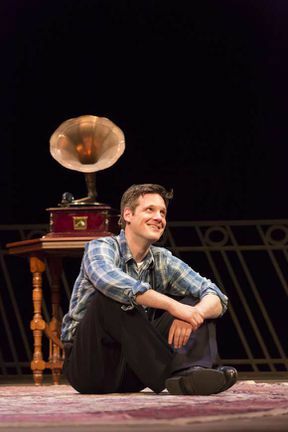 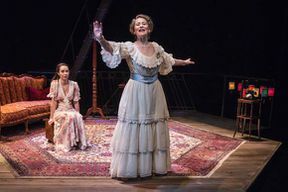 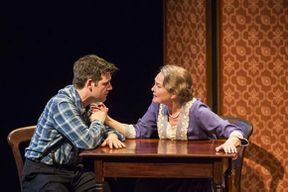 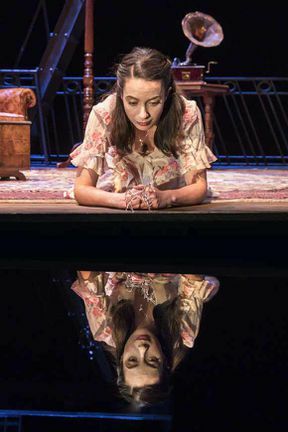 The Glass Menagerie, originally performed in Chicago in 1944, is described as a four-character memory play which made Williams one of the foremost American playwrights of the 20th Century. The story draws from aspects of Williams’ own life, making this play fascinatingly insightful as well as disconcertingly realistic. Cherry Jones reprises her role as Amanda Wingfield. 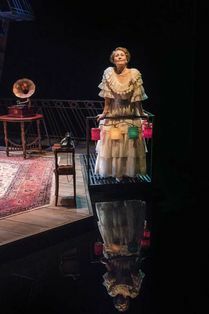 Jones stands as one of New York’s most respected actors with five Tony Award nominations to her name. 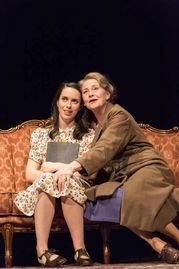 Jones has also starred in hit television shows such as 24 and, more recently, Amazon Prime’s Transparent. Jones is joined on stage by Michael Esper as Tom, Kate O’Flynn and Laura and Brian J. Smith as the Gentleman caller. 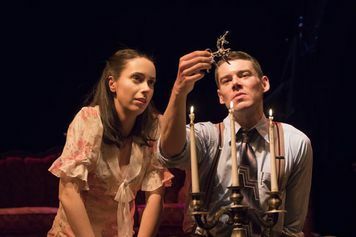 The Glass Menagerie centres around a domineering mother, a daughter that doesn’t fit in and a son anxious to escape the grasps of home. Amanda Wingfield, a former Southern Belle tries desperately to find a husband for her fragile daughter Laura with the help of her son Tom. 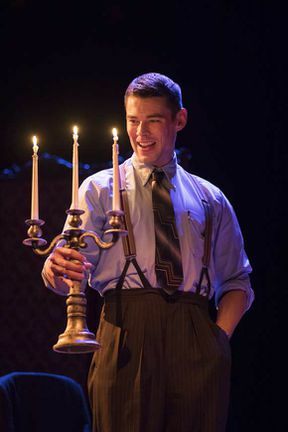 Will the long-awaited gentleman caller fulfil the family’s dreams or bring them crashing down? The Glass Menagerie is not available to book, please sign up to our newsletter for updates and offers on forthcoming and available shows. 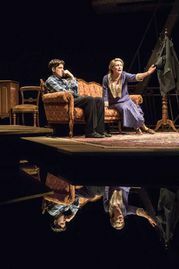 Where is The Glass Menagerie?